The awards seek to recognise the career of young people between 16 and 35 years old in any part of the world who stand out for their work, their merits and their exemplarity. 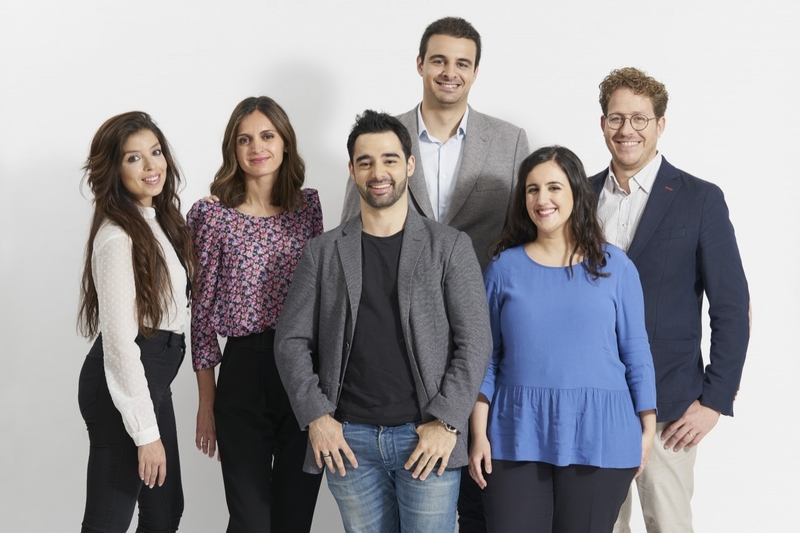 For the first time, and coinciding with the Princess of Girona Foundation’s tenth anniversary, the 2019 Awards will include a new International Award which recognises the personal and professional careers of young people in any part of the world who stand out for their work, their merits and their exemplarity. The impact must always be considered in its broadest dimension, in that their contributions extend and/or are known on an international level. This global award highlights the capacity for achievement and self-improvement of young people from all over the world in the development of projects or businesses —especially when they have involved difficulty or risk— demonstrating that they have the power to influence, in a creative way, positive changes in society and that they are inspiring role models for other young people. Unlike the other categories of the FPdGi Awards, the International Award is selected from nominations. The FPdGi is launching the Princess of Girona Foundation Awards with the aim of promoting and fostering initiative and effort, scientific research and artistic creativity, solidarity and the development of talent in young entrepreneurs and innovators who are driven to build a more just world in a globalised setting, and who have the capacity to take risks and the necessary motivation to bring about changes in society. 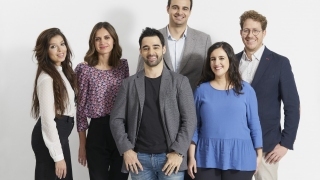 Princess of Girona Foundation Social Award (individual): Designed to recognise young social entrepreneurs with projects that foster the integration of marginalised groups or those at risk of exclusion. 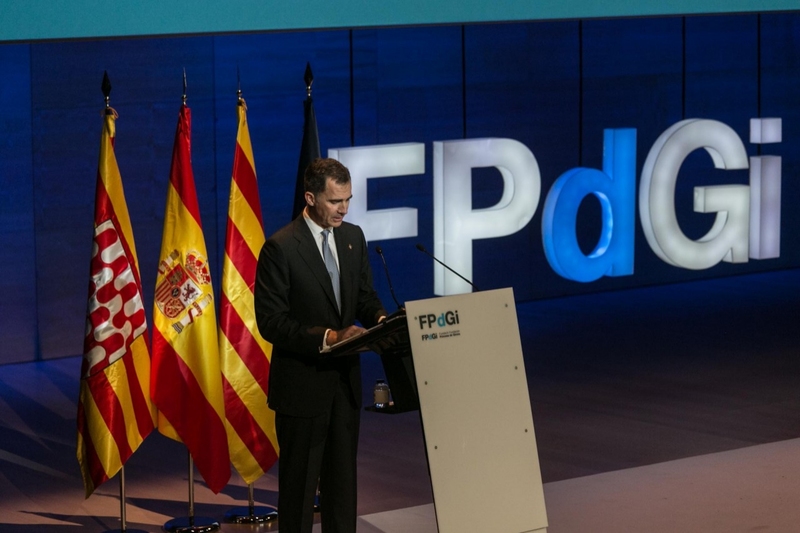 Begoña Arana Álvarez, 2019 FPdGi Social Award. 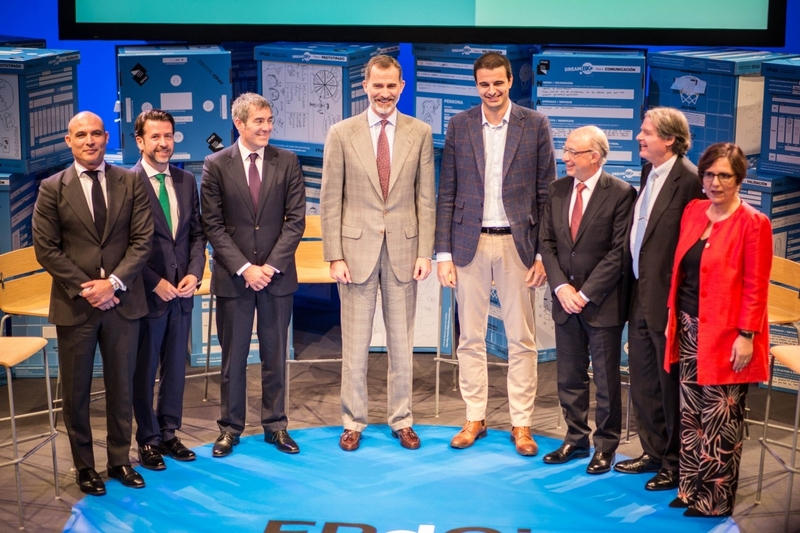 Princess of Girona Foundation Scientific Research Award (individual): Designed to recognise young scientists (including human and social scientists) with outstanding projects or research experiences in their discipline that are enterprising, innovative and show strong potential for future development. Xavier Ros-Oton, 2019 FPdGi Scientific Research Award. 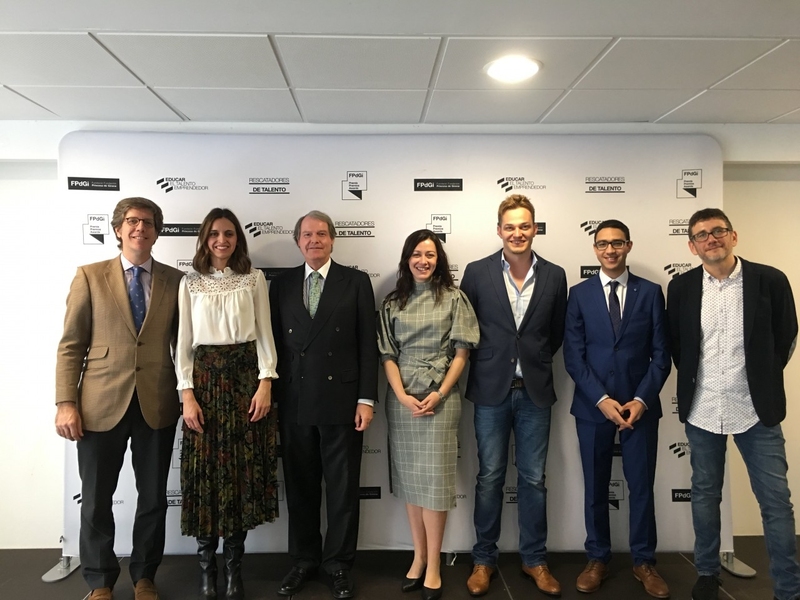 Princess of Girona Foundation Arts and Literature Award (individual): Designed to recognise talented young people involved in promising work in any discipline of the arts and literature, and which serves as an example and inspiration for other young people. Rafael Rodríguez Villalobos, 2019 FPdGi Arts and Literature Award. 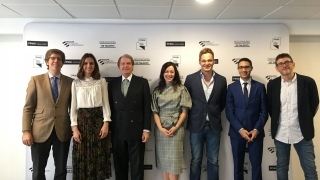 Princess of Girona Foundation Business Award (individual): Designed to recognise young people who show entrepreneurial initiative in the execution of an original and viable business project. 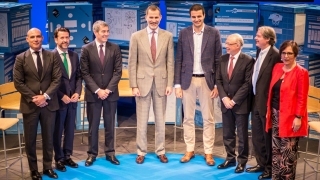 Ignacio Hernández Medrano, 2019 Princess of Girona Foundation Business Award. 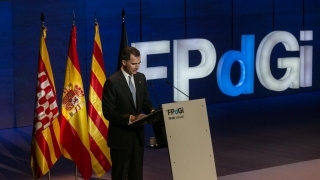 Princess of Girona Foundation International Award (individual): Unlike the other categories of the FPdGi Awards, the International Award is selected from nominations.